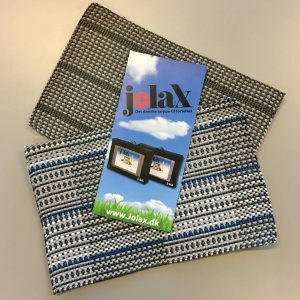 Jolax is the Danish producer of the quality-safe carpet for the awning. 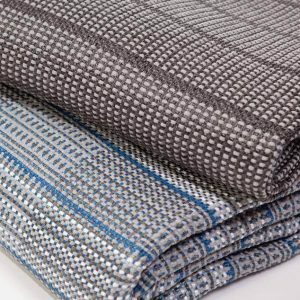 In Denmark is the family-run business, which produces carpets for the awning of highest quality. Camping awning carpet from Jolax.dk won't rot! The carpet for the awning is UV-stabilised. Can be cleaned – Even in the machine! High strength but low weight. 100% PVC-free awning carpets which means that you don't haft to worry about letting the children or dog play on the carpet in the awning. . It's not just the carpets, which has all the advantages. Jolax does to! Here you are secured a quick delivery and processing your order. That can for example be confirmed by our 45 reviews on Trustpilot whom give us 5/5 stars. That is good!